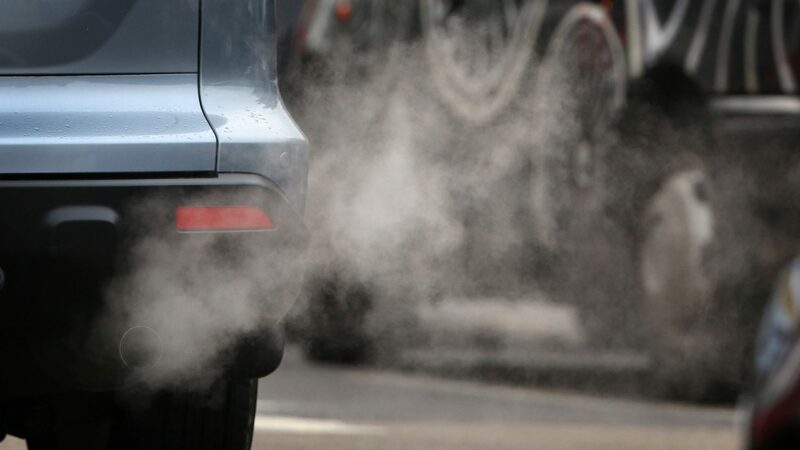 It’s not just the big cities that suffer from air pollution – new data from the World Health Organisation has revealed that the steel town of Port Talbot is the most polluted place in the country. The WHO has a safety limit of 10 micrograms per cubic metre of fine particle emissions. In Port Talbot these emissions were 18 micrograms per cubic metre. 30 other towns and cities across the UK exceeded the limits, as Jane Deith reports.